Hyung Joon Won, a violinist and a peace activist from South Korea, posing in the 11th arrondissement in Paris, France. September 8, 2017. 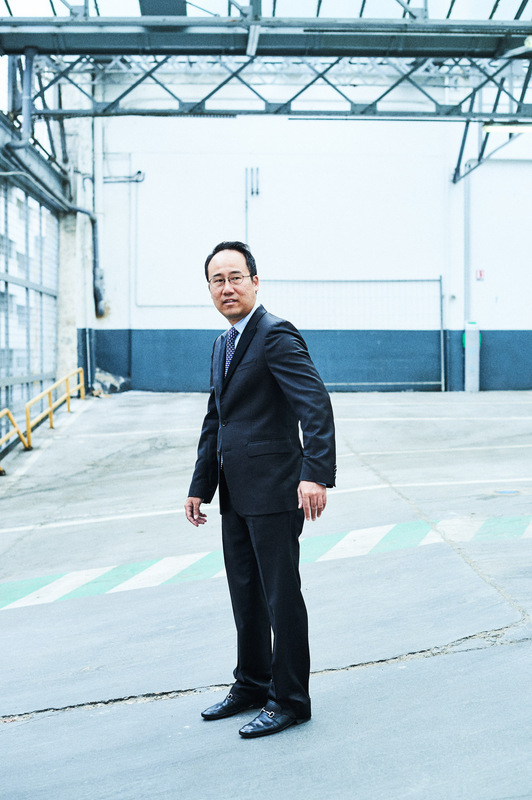 Hyung Joon Won, violoniste et militant pour la paix, pose dans le 11eme arrondissement de Paris, France. 8 septembre 2017.